WhatsApp is now a kind of important chatting application for both iOS and Android smart phone users. For that this app has stored significant files and data, it can be very necessary for users to keep the WhatsApp messages and attachments backup file. And in this article, you will be also to know the best 5 methods to backup WhatsApp messages and attachments. For iOS users, if you want to quickly get WhatsApp messages and attachments backed up, Tenorshare UltData then will be a good choice. This software is designed to recover and backup WhatsApp files and data for iPhone/iPad/iPod, it provides three choices for users to choose to recover and backup. Users can connect your iOS devices directly with Tenorshare UltData or choose to go through iTunes/iCloud. Whatever methods you choose, you will be able to preview and save the WhatsApp chats after data has been detected. After you have selected your wanted messages and attachments in WhatsApp, click "Recover" on the bottom. And you then can save the exported messages and contacts in 3 file formats: .xls, txt and .xlm. Then you must have successfully backed up your WhatsApp messages and attachments for iOS devices. If you are Android users, you may get help from Tenorshare Android Data Recovery to backup WhatsApp messages and attachments. This software not only can assist you to backup WhatsApp data, but also other kinds of Android files and data. 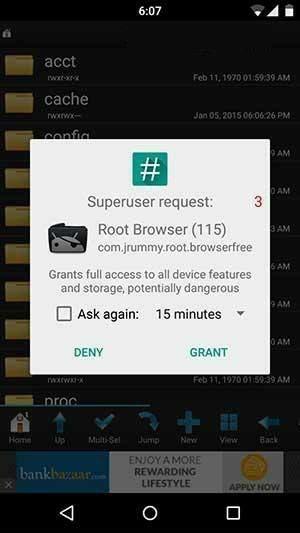 You should first connect your Android device to Tenorshare Android Data Recovery, after your device is detected, click "Allow" when an app Superuser Request pops up on your device's screen to allow the program super user authorization. Then click "Start" on the software screen. Then you can choose the files to be scanned, here you can only check "WhatsApp messages & attachments ", and click "Next" to go on. When the process is completed, you will be able to view all the WhatsApp messages and attachments listed. You can choose the needed ones to click "Recover" to recover and save them on your PC. Usually the messages are saved in .txt, .xml, .xls. WhatsApp also provides service to backup, but the backup files are only valid for 7 days. You can go through to know the steps. For Android users, you can get a backup by going to: Menu >> Settings >> Chats >> Chat Backup, then click "Backup" button. 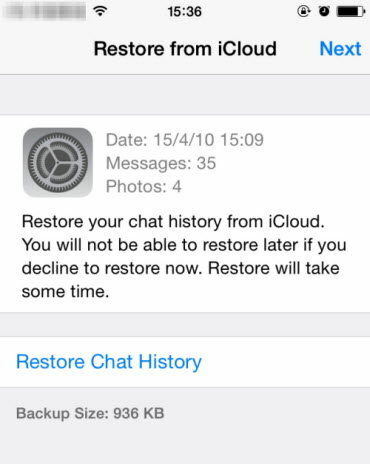 For iOS users, go to: Chat >> Chat Backup >> Back Up Now. 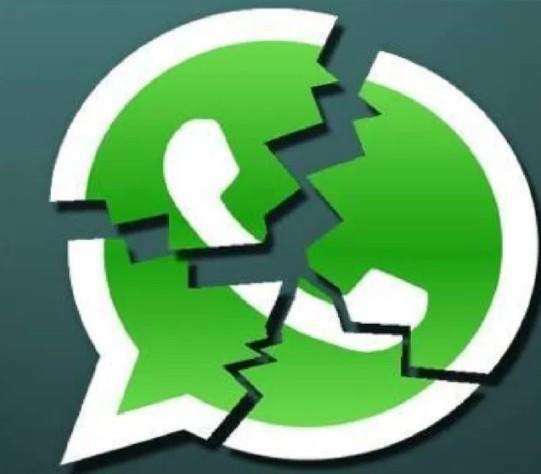 Open WhatsApp and go to: Menu >> Settings >> Chats >> Chat backup. Tap on "Back up to Google Drive" and select a backup frequency. Tap on Back Up to begin your Google Drive backup. If you are not eager to get help for other tools and want to keep a permanent WhatsApp backup file, then you can choose to backup by Email. The steps are the same for both iOS and Android users, you should only go to: Settings >> Chats Settings >> Email chat. You may need to send Email with attachment. After you have fill the address information, send the Email and you can receive it on your PC/Mac or just view it on other devices. With the help of these 5 solutions you will be able to know how to backup WhatsApp messages and attachments on iPhone, you can also find your ways to backup WhatsApp messages and attachments on Android smart phones.